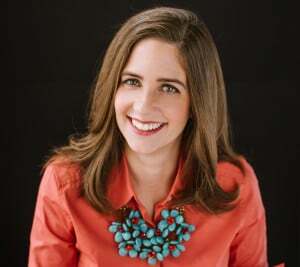 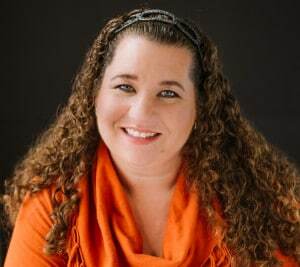 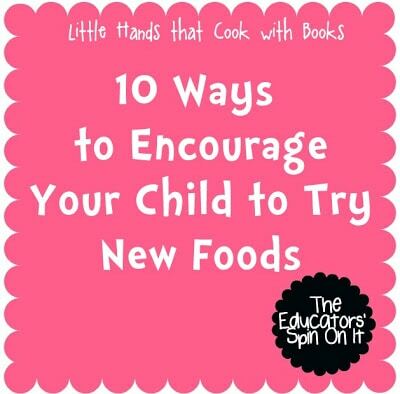 How Do You Get Kids to Try New Foods? 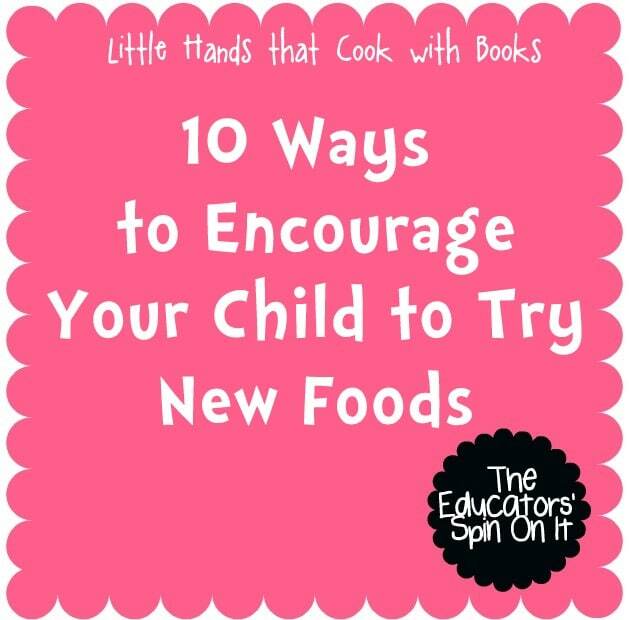 Here are a few quick ways to encourage your child to try something new at the dinner table! 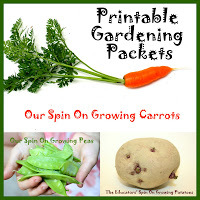 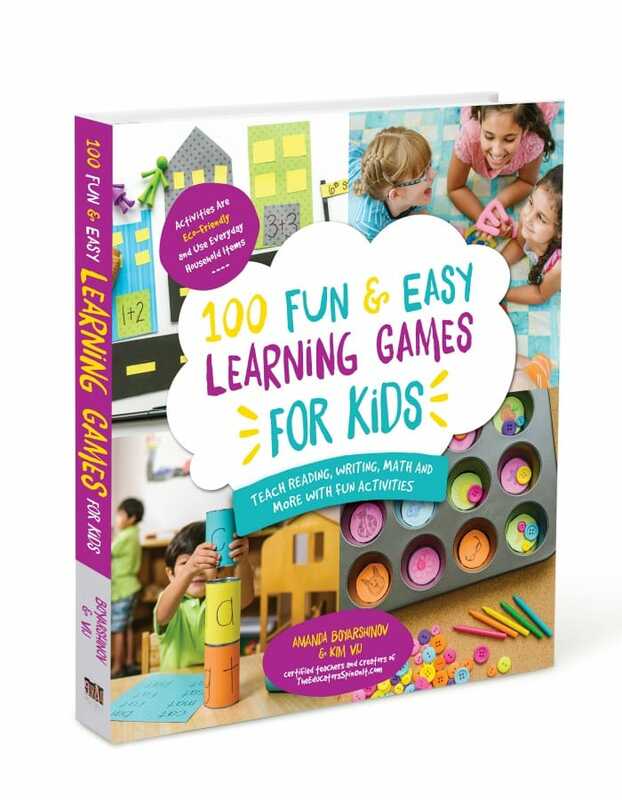 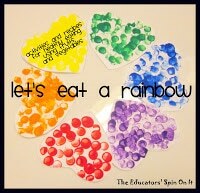 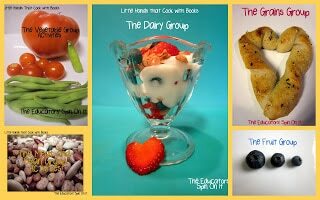 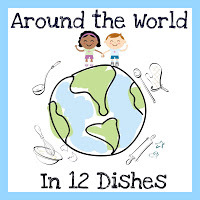 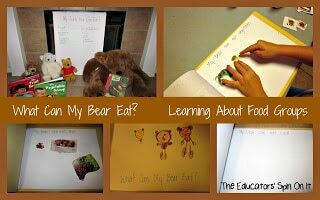 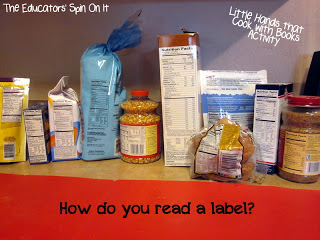 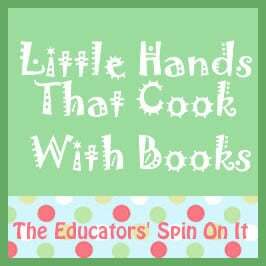 We have many ideas for your in our Little Hands that Cook with Books Lessons on The Educators’ Spin On It. 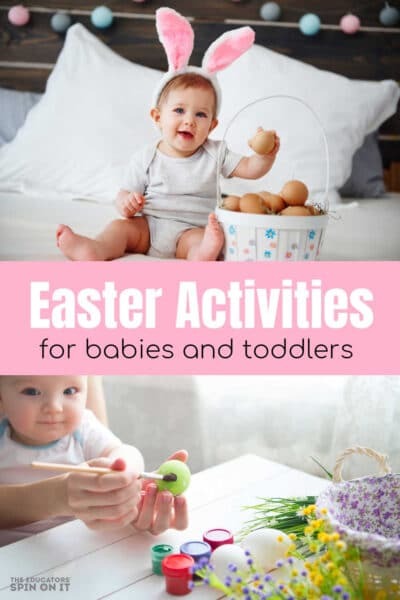 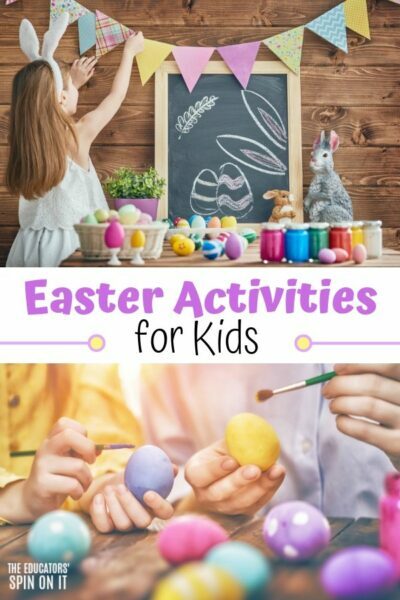 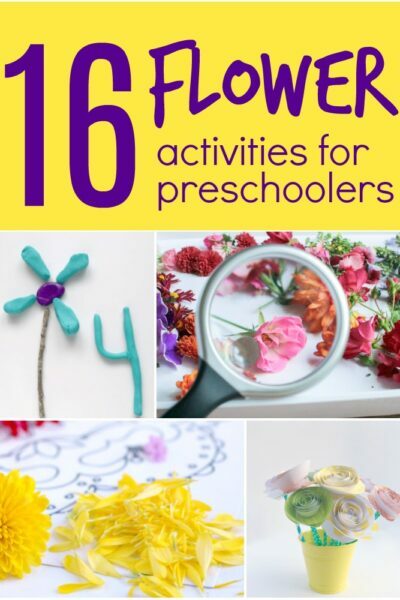 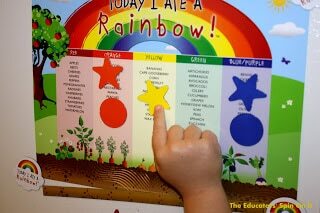 We encourage you to check out the following activities with your child. 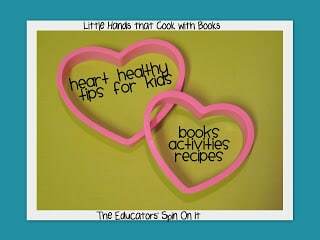 They will encourage your child to learn about nutrition, encourage them to try new things and be a great cook in the kitchen with you!